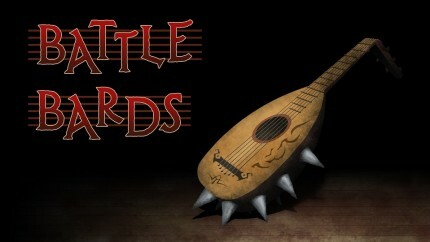 The Battle Bards are quite familiar with the power of the strummed guitar and lute, knowing that such simple instruments can bring down walls, devastate armies, and dethrone monarchs. But on their off days, acoustic guitars are simply pleasurable to hear and are sprinkled throughout many a-MMO’s soundtrack. It’s six-stringed serenity in the 110th episode of this podcast! 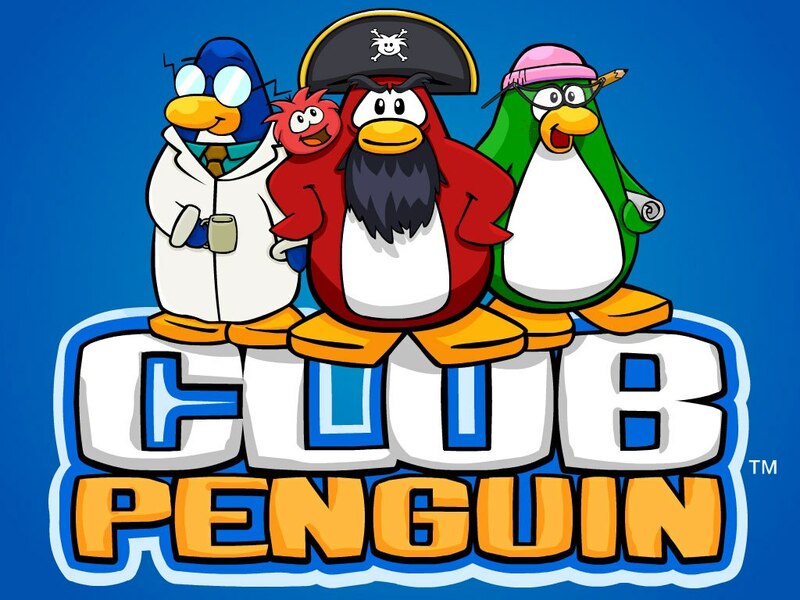 When you’ve got a club full of penguins overseen by the Mouse House itself, you know things are going to get both wacky and weird! Club Penguin may not be everyone’s go-to MMO for music, but its wide array of simplified genres certainly give the Battle Bards a lot to discuss on this week’s show. You are currently browsing the MMO Gamer Chick blog archives for November, 2017.